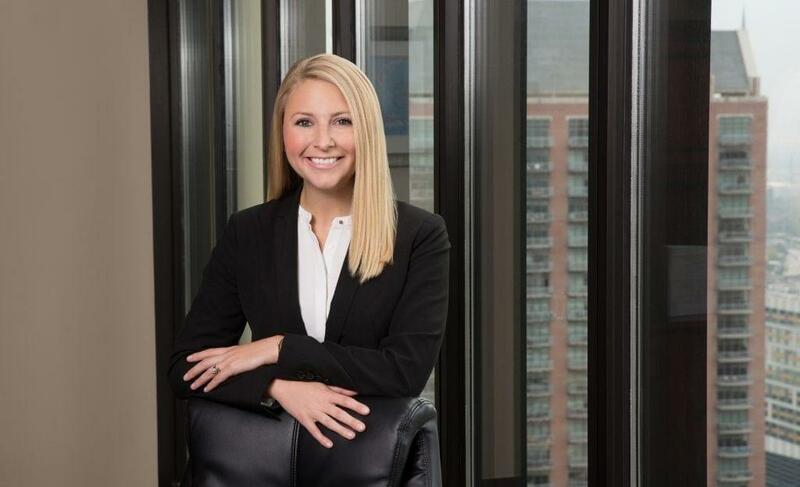 Kate Quisenberry is a litigation associate in Fish & Richardson’s Houston office. During her time as an associate with the firm, Ms. Quisenberry has conducted research and prepared memos for litigation matters involving patent venue, damages, statute of limitations, and willfulness issues. These were prepared in the context of consumer product, telecommunications, and trade secret cases. She also has experience with trademark and trade dress litigation in the field of consumer goods; specifically, vacuum sealed stainless steel drinkware. Her litigation experience includes drafting pretrial motions, drafting discovery requests and responses, and analyzing patent histories. During law school, Ms. Quisenberry was a legal intern for the Texas Attorney General’s Office. Ms. Quisenberry also participated in the Catholic University of America Moot Court Competition, where she received the award for Best Oralist. Prior to attending law school, Ms. Quisenberry was a Corps Member with Teach for America. During her time at Franklin Elementary in Houston’s Magnolia Park, Ms. Quisenberry taught math and science to fourth graders whose first language was Spanish.